Catholic funerals are steeped in tradition and ritual. This is no surprise, considering there are hundreds of years of tradition and ceremony to build upon. 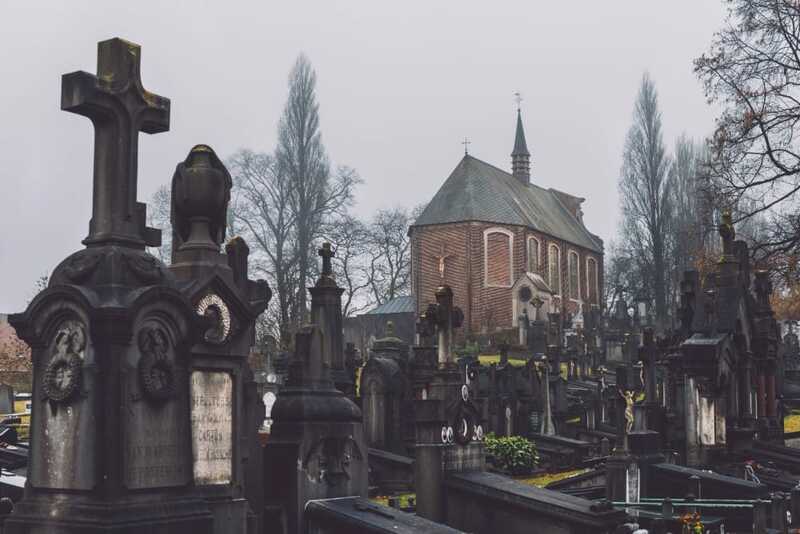 Catholic funeral services are a way to honor and respect the dead, saying goodbye to them and entrusting them in God’s hands. There are a lot of specifics and planning that go into a traditional catholic funeral, though, so it’s best to be informed moving forward. Who is Eligible for a Catholic Funeral? Naturally, you typically have to be a confirmed and baptized Catholic in order to receive a Catholic funeral. Exceptions to this can be made, however, for catechumens (Catholics-in-training) and young children who were not yet baptized but whose parents intended for them to be. A Catholic who doesn’t actively practice the faith and whose family is Catholic may also be eligible to receive a Catholic funeral, provided it is clear that their lifestyle did not contradict the faith and it would not be against the deceased’s wishes. The same applies to unregistered Catholics, though consultation between the family and local pastor is necessary to determine how to best proceed. If possible, a Catholic priest should visit someone who is in danger of death. During this visit, the priest will administer sacramental prayers. This also ensures the priest is present at the time of death to comfort and pray for the deceased and their family. There is a lot that goes into a traditional Catholic funeral service. Apart from the burial itself, you need to consider both the mass and wake leading up to it. A variety of services may be offered prior to the funeral, including a vigil for the deceased, a rosary, and a wake. In times past, the wake/time of visitation would take place over a two-day period before the official funeral and burial. In more recent times, however, these services take place either the evening before or the morning of. Vigil for the Deceased: This is a Catholic prayer service meant to honor the dead. If family members or friends wish to read passages of Scripture they may do so if they coordinate with the priest ahead of time. They may also speak in remembrance of the departed. Rosary: The Rosary prayer is often recited prior to a Catholic funeral mass, particularly if the deceased was devoted to praying it. This may be led by a friend or family member, or by a member of the church. Wake/Time of Visitation: This time is allotted to allow people time to view and say their goodbyes to the deceased, as well as comfort the family. Almost all Catholic funeral services include a mass service. During this service, the priest and church provide a special liturgy for the departed. During these prayers, they ask that the departed receive solace and safe passage to the afterlife. There is also great emphasis placed on reading specific pre-selected readings from the Bible. The priest will go over these selections with you, or you can ask that they choose what they think it best. Typically, up to three family members may participate in the readings. Other aspects of a traditional Catholic funeral mass include sprinkling the casket with holy water, placing a pall on the casket, an entry procession, and songs and prayers of farewell. A Catholic funeral mass service must take place in a Catholic church and typically lasts around an hour. If the deceased was the only practicing Catholic in the family, you may seek out a funeral liturgy outside mass. This may take place at any church and doesn’t include some of the prayers meant specifically for mass. Once the Mass is completed, a procession to the place of burial will take place. At the site of committal, the priest will recite prayers sacred to the Catholic burial ritual that bless the space as well as commit the soul of the departed to God. Even if the deceased has been cremated, their ashes must be buried or interred, and so similar Catholic burial rites are observed. It also customary in the Catholic community to send messages of condolences to the grieving family. While email may be convenient, a handwritten Catholic sympathy message will always be more meaningful and sincere. In your message, express your condolences and sadness at the deceased’s passing. 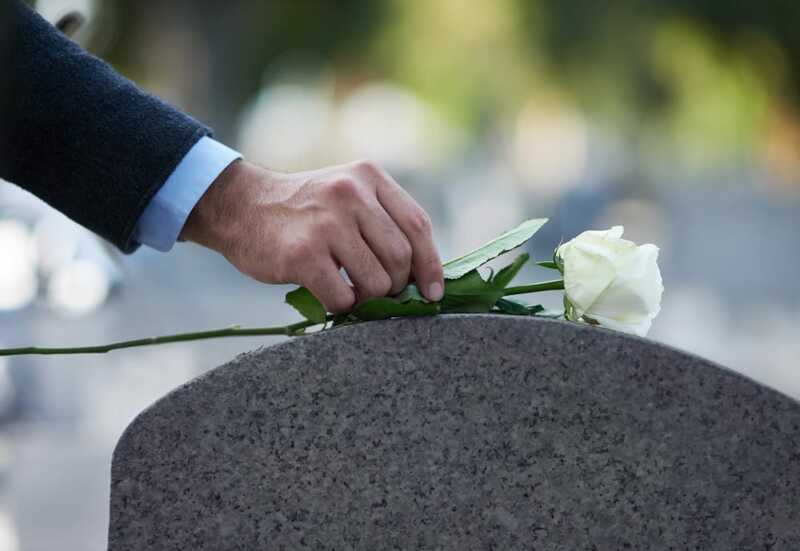 Offering a short anecdote of an experience with the departed can be a great way to express their meaning to you. If you would genuinely like to provide aid or offer any assistance, doing so in the card is appropriate. The Catholic company provides a greater variety of what to say and what not to say ideas, so that you can ensure your Catholic sympathy message is as meaningful and helpful as possible to the intended audience. Flowers are typically sent to the funeral home, church, or home of the deceased. 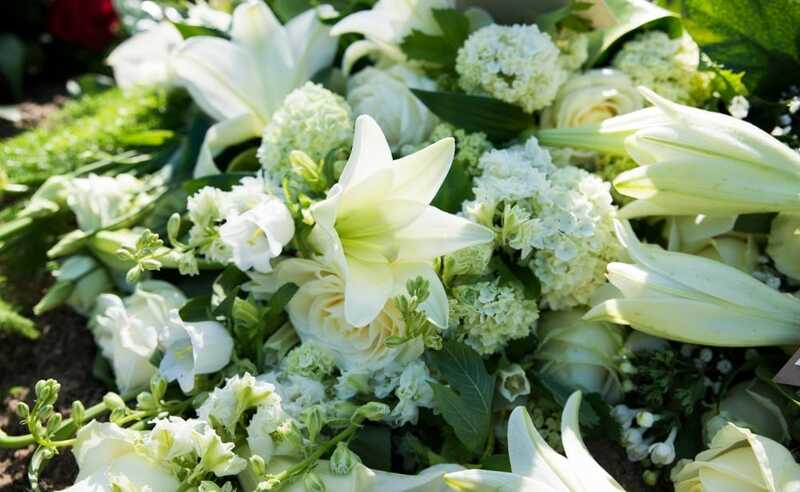 Larger funeral arrangements tend to be sent to funeral homes and churches, while smaller collections, dubbed “sympathy flowers,” are usually sent to the family’s home. It may be best to send flowers to the funeral home, as the church only allows a “moderate” number of flowers. Flowers are prohibited in the church during certain times of the year, such as Lent. The Catholic church does allow cremation, so long as the deceased are not being cremated for non-Christian reasons. As the body is made in the image of God, much respect is paid to the body during all aspects of the funeral, even if the body has been cremated. When possible, however, the majority of funeral rites should be performed in presence of the body prior to cremation. The burial rites will then be performed after the cremation process. Ashes must be buried or interred. Catholic cremation does not allow for ashes to be spread or kept elsewhere. Bunker Family Funerals & Cremation offers services to help organize funeral services, including traditional Catholic funerals. 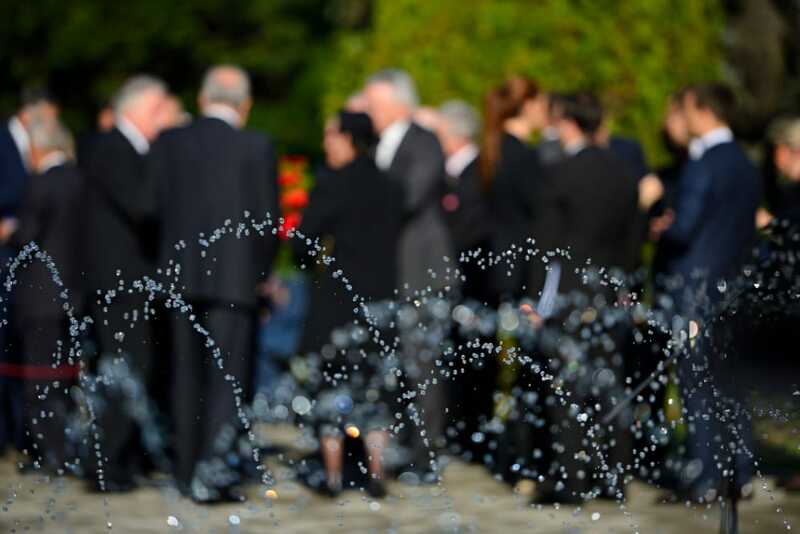 We know that arranging a funeral can be a trying time, and we offer as much assistance as possible to make it easier. 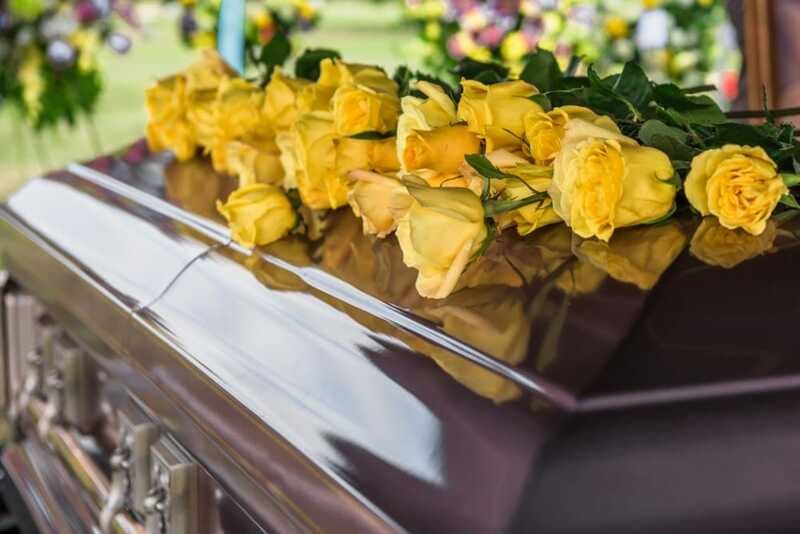 If a loved one is about to or has just passed and you are in need of help arranging a traditional Catholic funeral service, or if you would like to plan your Catholic services ahead of time, please contact us through our website or call us at (480) 696-6883.